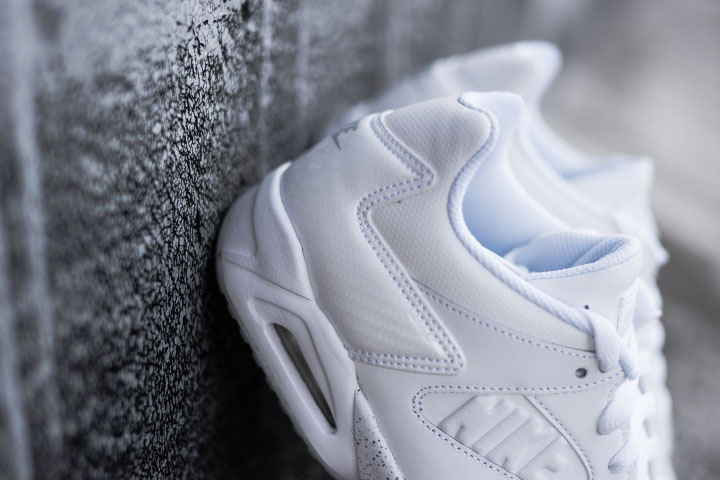 The recent wave of white on white sneakers has a couple more entries on the way. 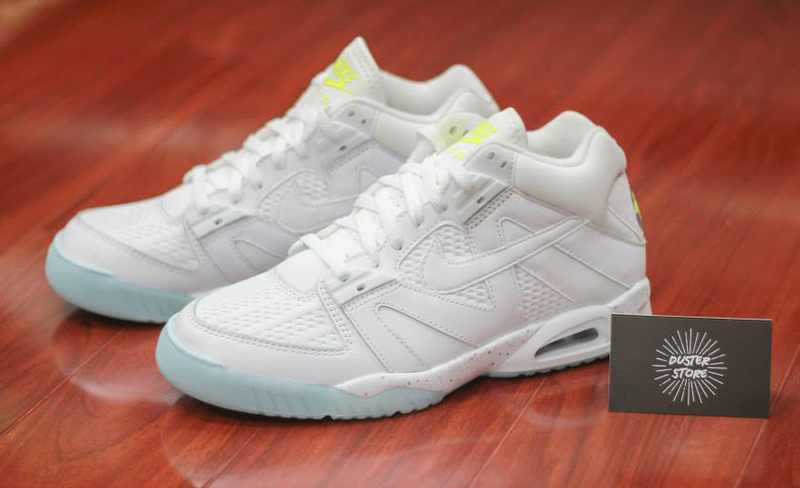 The Nike Air Tech Challenge 3 and the Nike Air Tech Challenge 4 Low will also show up with that summer-appropriate look. 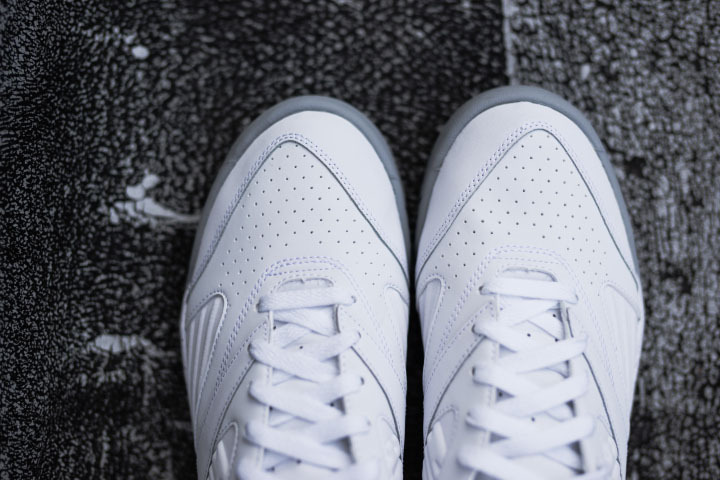 Neither are 100 percent dedicated to the theme, some volt and speckled sections show up across the two shoes, but surely there are still enough blindingly bright pieces to qualify them. 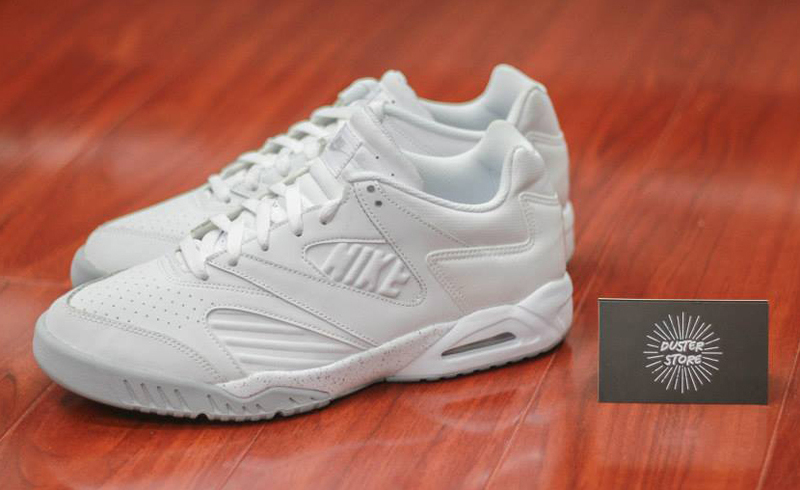 These Nike Air Tech Challenge pairs have already touched down at at least one European retailer, so here's to hoping that a U.S. release isn't far behind. 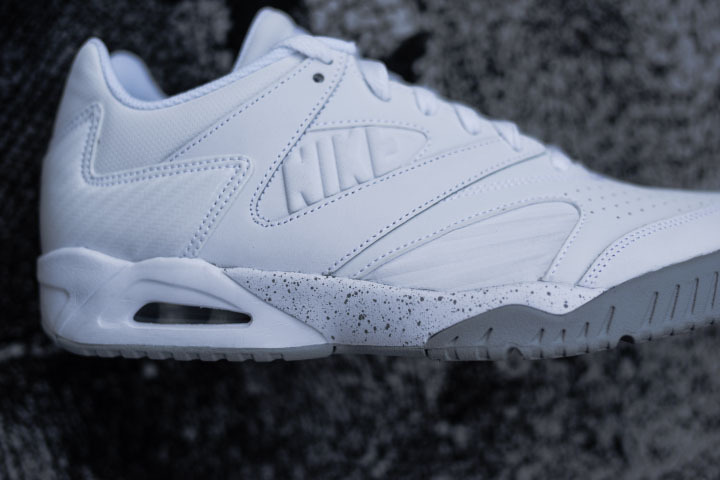 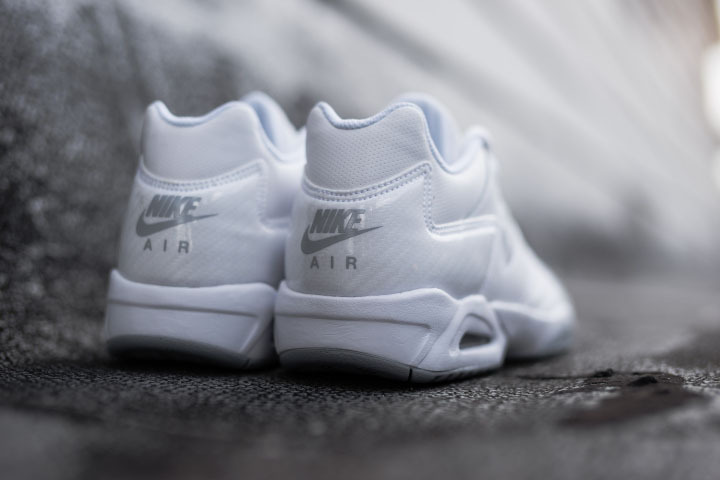 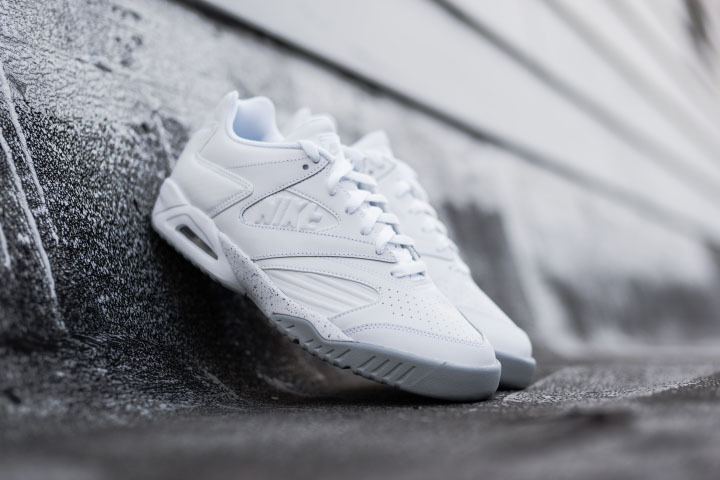 UPDATE 6/10: The Air Tech Challenge 4 Low in White/Golf Grey is now available at Packer Shoes for $95.